A couple of Septembers ago, the RealRides staff (me) found itself working — yes, you read that right! — for a weekend in the Red Hook section of Brooklyn. 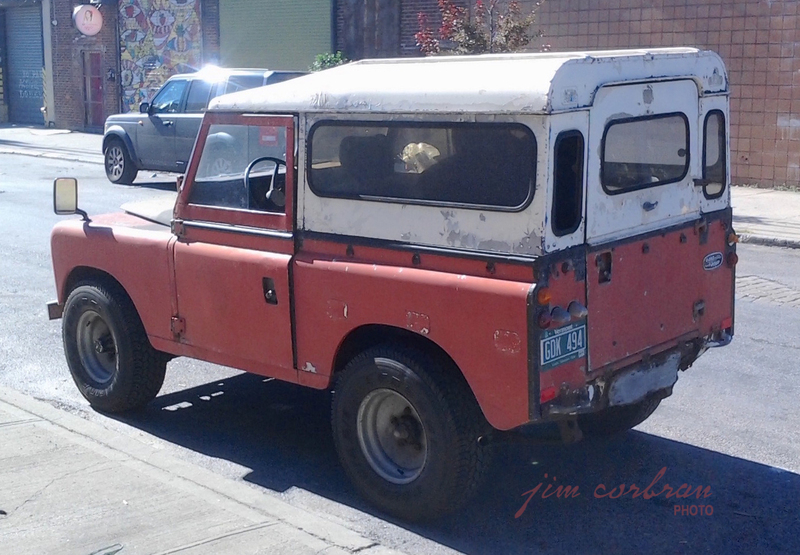 While there I came across this early 1970s Land Rover Series III which was wearing a set of Colorado plates. 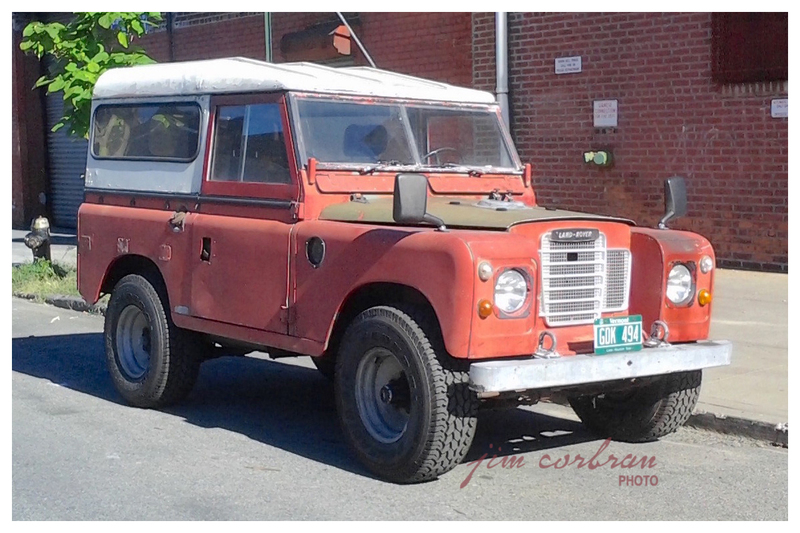 It wasn’t until I got home and was looking at the photos that I noticed in the background of the rear shot sits a mid-2000s Land Rover LR3. What’s the difference between the two? One you might see bouncing around the African jungle in an episode of Mutual of Omaha’s Wild Kingdom, while the other would be more likely to be seen meandering through the parking lot of the 99-story Kingdom Centre luxury apartment building in Riyadh, Saudi Arabia.